C-more Micro EA3 series touch screen HMI, 6in color TFT LCD, 320 x 240 pixel, QVGA, LED backlight, supports (2) serial and (1) USB port. 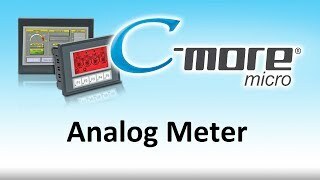 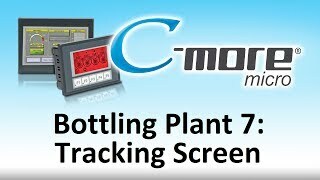 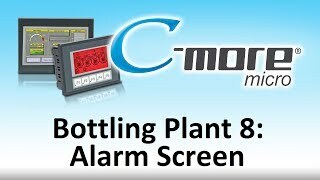 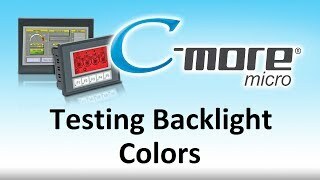 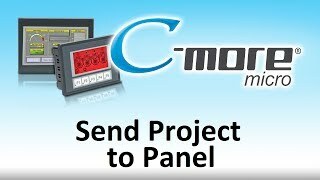 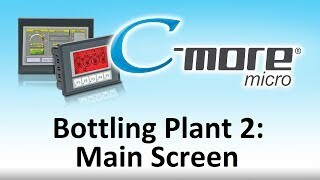 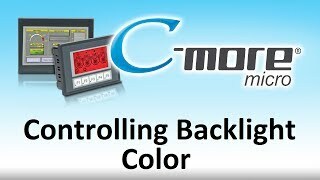 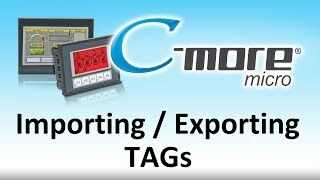 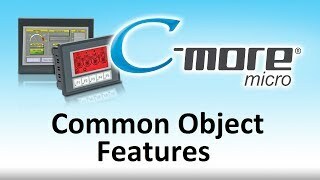 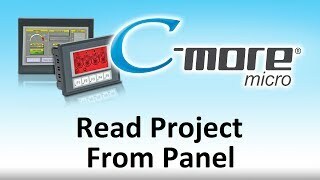 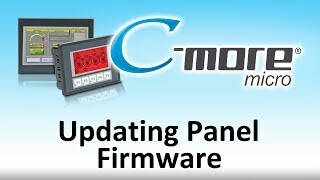 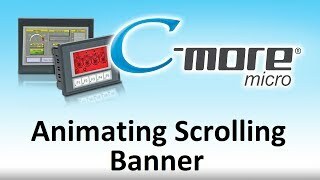 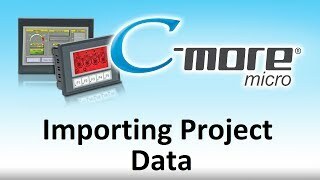 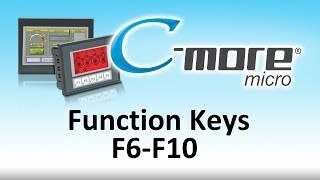 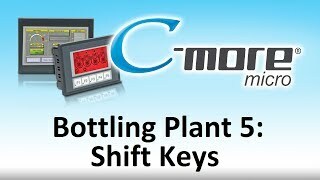 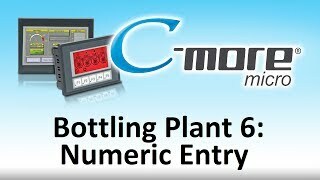 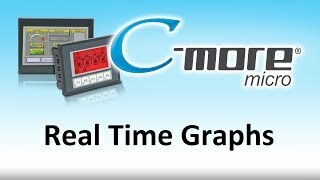 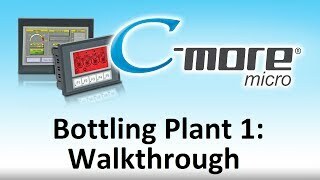 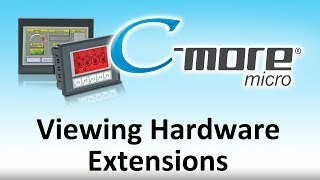 C-More Micro Programming Software version 3.6 or later is required for use with EA3-T6CL panel. Software can be downloaded at no charge or purchase CD by ordering item EA-MG-PGMSW. Software requires a USB port on your PC to connect to the C-more Micro panel. 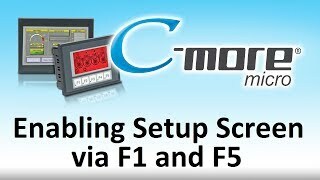 Software Help Files are included in the download. 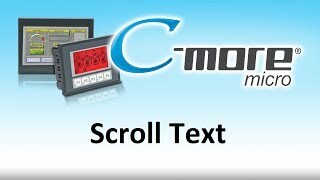 No software manual is available. 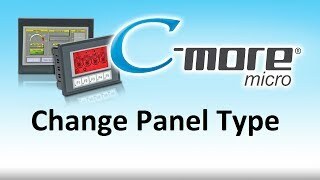 A USB A to B cable such as USB-CBL-AB6 is required to program the EA3-T6CL C-more Micro Panel. 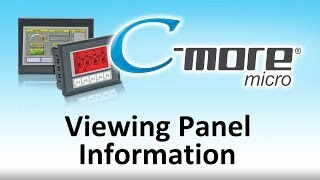 The EA3 Series panels do not support the EA-MG-SP1 or EA-MG-P1 option modules. The C-more Micro Quick Start Guide is included with each panel or download here. 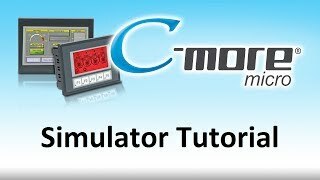 Download the EA3-MG-USER-M Hardware Manual free. 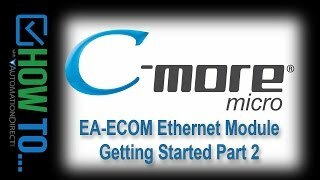 Customers who bought a EA3-T6CL also purchased the following items.